"I don't want prayers. I don't want thoughts. 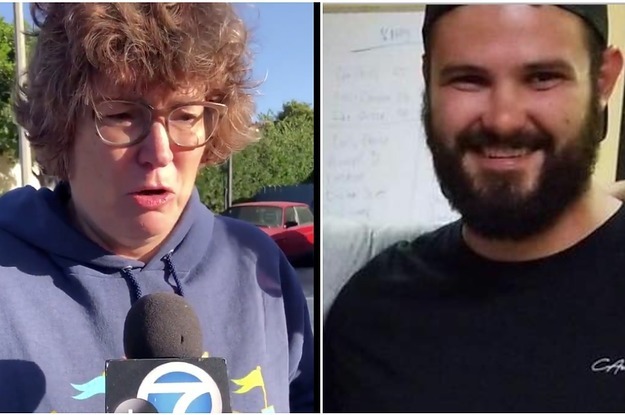 I want gun control," the mother of one of the victims of the Thousand Oaks shooting told local media.